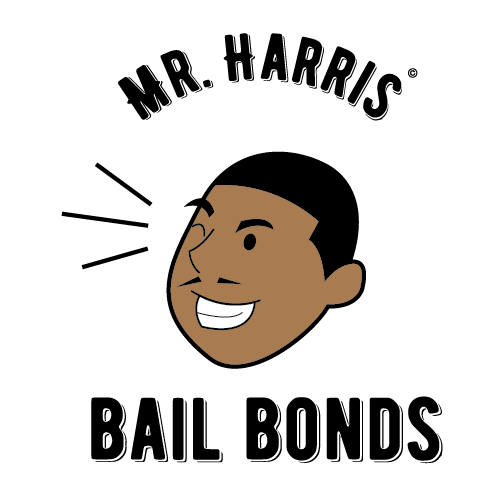 Mr.Harris Bail Bonds | Get your family member out of jail today! We are available 24 hours out of the day and 7 days a week. We post bail in St. Louis City, St. Louis County, St. Charles, surrounding towns and/or cities, and nationwide where bondsman are accepted to post bail. Please do not hesitate, call us now so we can make this experience as painless as possible. We will work to get you the best payment plan available. Mr. Harris Bail Bonds is committed to helping out the community, We do community service and specialize in getting loved ones out of jail and back to their lives. Our services include a free consultation, payment plans, attorney referrals, and most importantly posting bail for persons who are incarcerated. With us, you will receive great customer service, fast response to time sensitive matters, and help finding the best routes to take during times of peril. Mr. Harris was introduced to bail bonding by Thelma Jackson in 2003 and became a bondsman in 2007. In turn, he introduced his wife to bonding in 2010 and she herself became a bonding agent. For years they have been working side by side to help families out in times of peril. For over 10 years Mr. Harris has helped thousands of families and continues today. He is well known in the City of St. Louis, St. Louis County, and Saint Charles County. He has done multiple bonds out of state and also in far counties. He is well known to work payment arrangements out with families in certain situations.